Would you like to be featured on the video podcast? 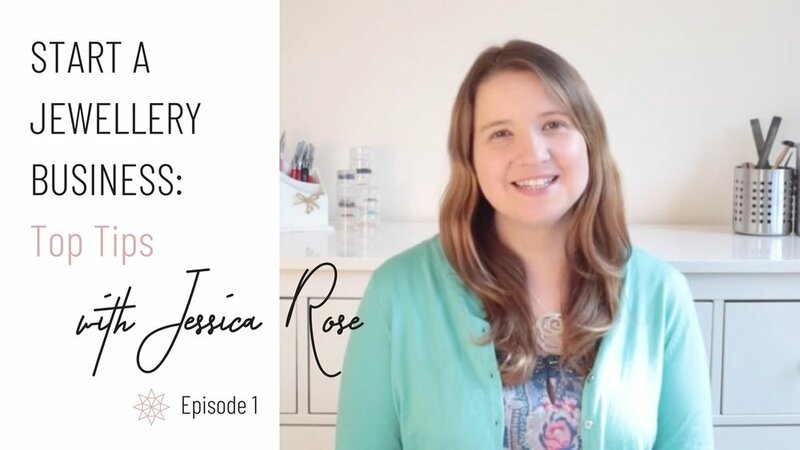 Join Jess for regular, support tutorials and interviews with fellow jewellers and experts on how to start and grow your jewellery business. Why start a blog? What can it do for your jewellery business? Find out here! 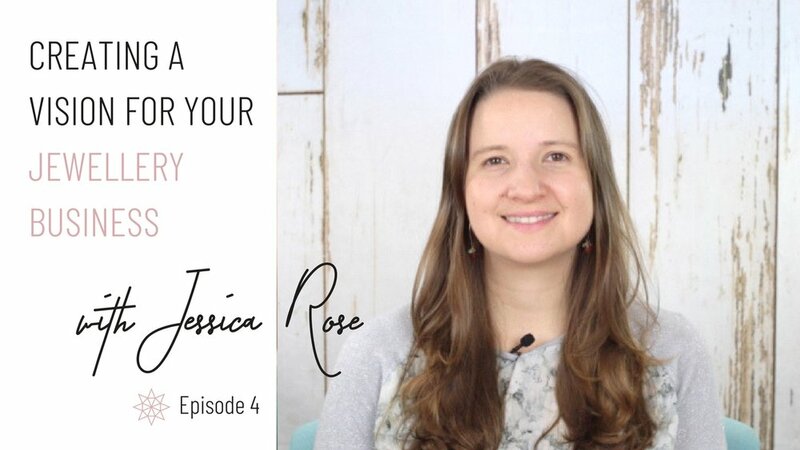 Interview with Melissa Giglio founder of 'January Jewelry' talking with Jess about how she launched her business, how she manages branding, photography, pricing and juggling work/life balance and more. Tutorial covering how to shape bezel strips for setting different shaped stones. We all know how important it is to have a clear idea of who our ideal customer is but how do we get started with working out who they are? It is important as jewellers we are making a solid profit from our work so that we can continue to grow the business so here are some strategies for making more money in your jewellery business. Top strategies for staying focused, motivated and on top of your business. 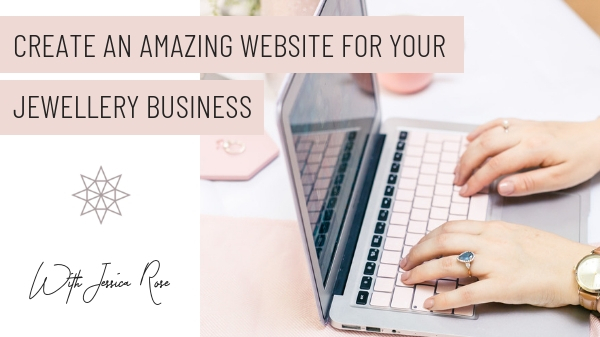 Create an amazing website for your jewellery business. Taking amazing lifestyle shots of your jewellery is a great way to show customers more of your brands personality. Join me in this episode covering top tips for mastering your lifestyle photography. 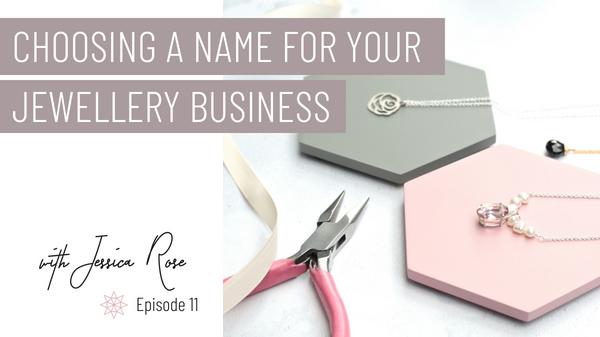 Naming your jewellery business can be tricky stuff! It is one of the questions we get asked about the most. 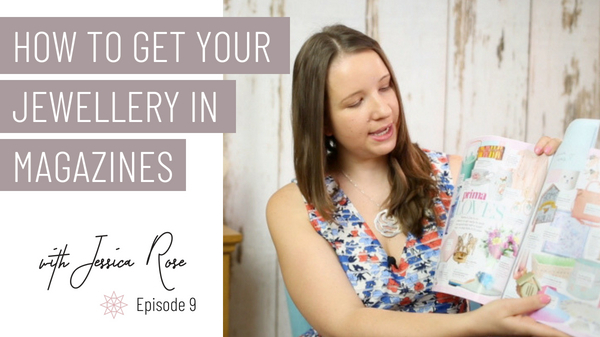 In this episode, join Jess for top tips on how to pick the perfect name for you. Ever feel awkward when trying to sell your handmade jewellery? 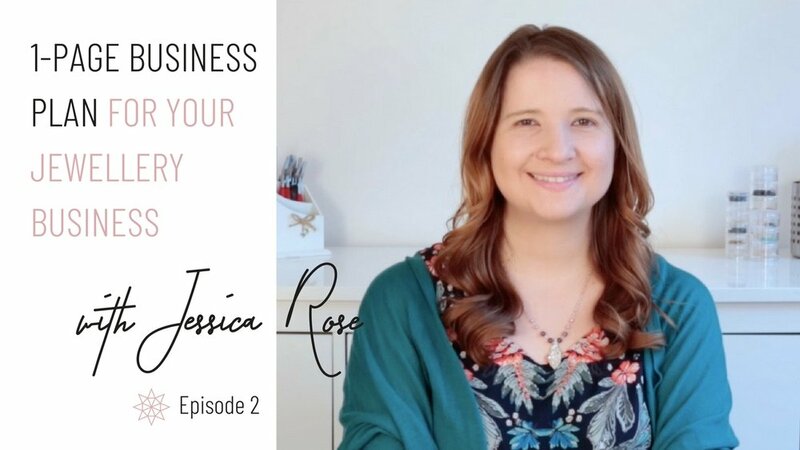 Join Jess in this weeks video podcast with practical steps and actions you can take to master your selling technique and enjoy the process of selling your beautiful work! Ever wanted to get your jewellery featured in the glossy mags and increase your press exposure? 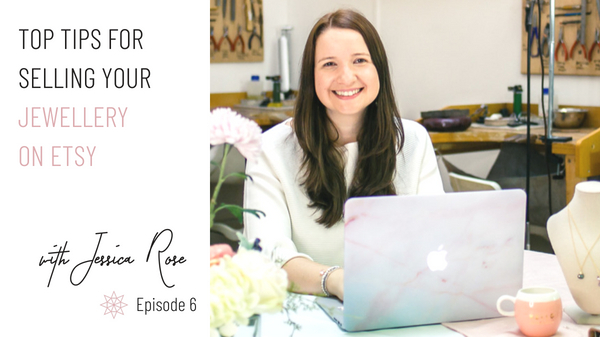 Join Jess in this episode all about getting your jewellery business some much deserved attention! Introducing a new grant programme for jewellers. Apply for £1000 to help grow your jewellery business. Vision is what drives us forward. Let’s take a look at why a vision is key to the success of your business and how to create one. Build a brand for your jewellery business. Look at the five keys to building your brand and practical actions you can take to get started right away. Business planning helps get your thoughts in order but can take time. Use Jessica’s one-page business planning tool to map out your business. Suitable for all levels of jewellery business. A run through of our top ten tips in starting a jewellery business. A great starting place for those new to business or considering tuning a jewellery passion into an enterprise.